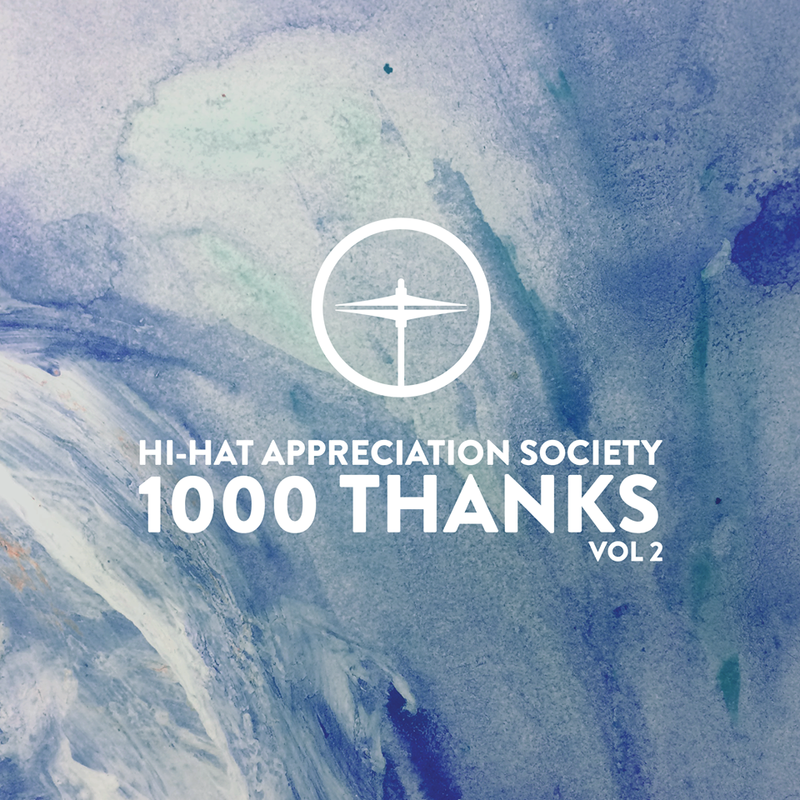 About a year ago, the Hi-Hat Appreciation Society released a delicious V/A as a way of thanking the 1000 fellow appreciators that they'd amassed on their Soundcloud page. Now, 12 months and another 1000 follows later, they're back with a release that's even bigger and even better than the last. With no less than 21 contributors from the likes of head curator Sune, fellow Swede Ari Bald, Moff & Tarkin and André Sebastian, it's quite the release. 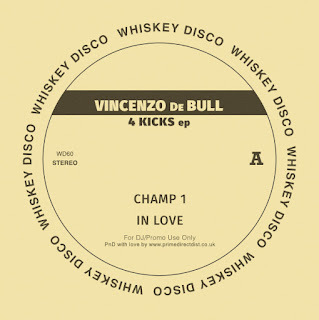 For this Peek we've chosen the very first track of the lot (out of love, not laziness), entitled 'You Are The One' and coming from Mexico-based Hotmood. Hotmood is a production machine, with five solo releases last year and three already in 2018 - the latest of which being the wonderful Discotheque Dependencies EP on Whiskey Pickle, which is one of my most played slabs of wax so far this year. 'Quality over quantity' is the age-old cliché, but it's safe to say that Hotmood has no problem delivering on both counts. 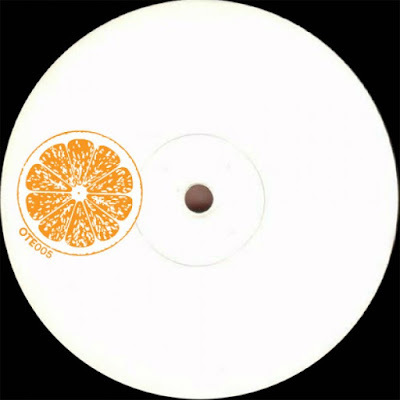 'You Are The One' is just the kind of infectious, groove laden disco-house cut that we've come to expect from Hotmood. A lazy, laid back 4/4 plays host to a classy collection of guitar stabs, which are soon joined to the party by some expertly looped disco samples and a sticks-in-your-head vocal. 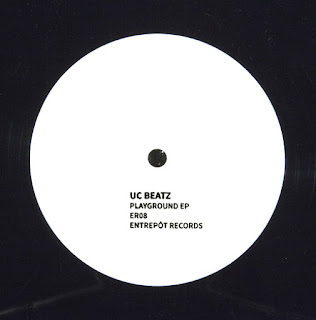 Yet another fine addition to Hotmood's highly playable discography. 1000 Thanks Vol 2 will be available digitally on all major platforms March 10th. As an aside for those of you in the Copenhagen area - if you're diggin' what the guys at H.H.A.S have to offer, then get yourself down Vega Klub on March 23rd for the latest Better Listen Records release party. 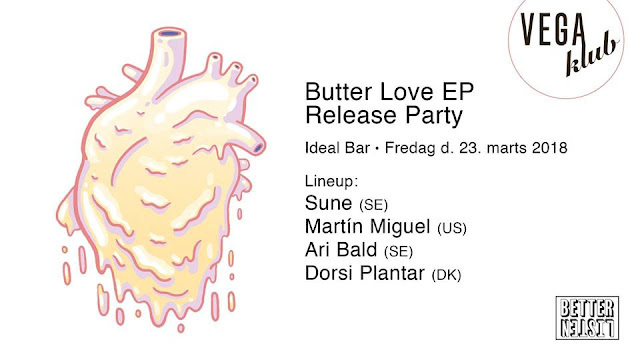 The night will revolve around the release of Sune's glorious new Butter Love EP and he'll be joined on the night by Ari Bald, Dorsi Plantar and Better Listen head honcho Martín Miguel Fernandez. 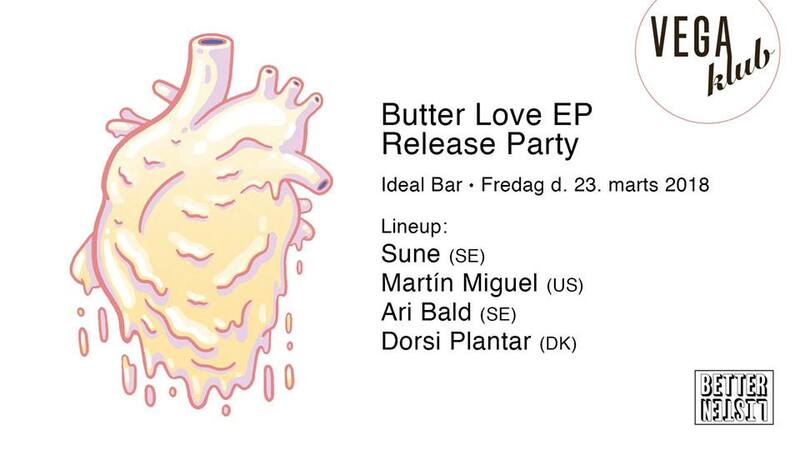 An unmissable line up for what promises to be a damn fine party.